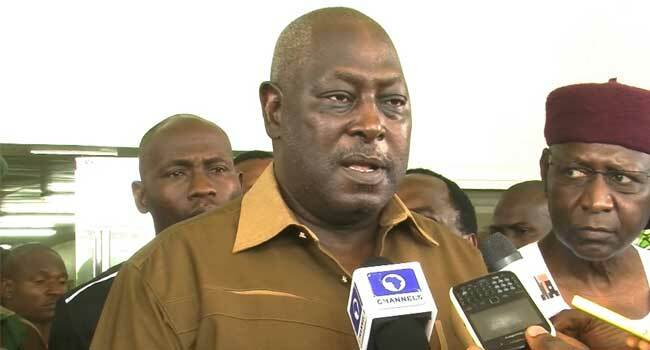 Babachir Lawal, a former Secretary to the Government of the Federation (SGF), has said he can be president of Nigeria. Speaking with The Sun, Lawal said the constitution did not limit the presidency to any part of the country. He was addressing the issue of zoning the 2023 presidency outside the north. “Every part of Nigeria can produce a president, a competent one. “I know so many. Beineg a cosmopolitan man, I know Igbos not less than ten that can successfully run this country; I know Yorubas that can do, I know Ijaws that can do, I know Hausas that can do, I know even Kilba. 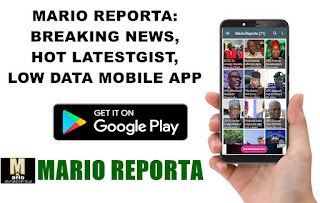 “Even if it is in the north, if we say the north-west has produced a presidential candidate, the south-west had produced one, I don’t see why the north-central cannot produce or the north-east cannot produce just as south-south, south-east, south-west and even north-west can still produce. The constitution doesn’t say it is prohibited. And as I said, I believe every zone, every state, has capable people that can run this country effectively,” Lawal said.